The fashion world has just lost an incredible icon Monday, October 20. 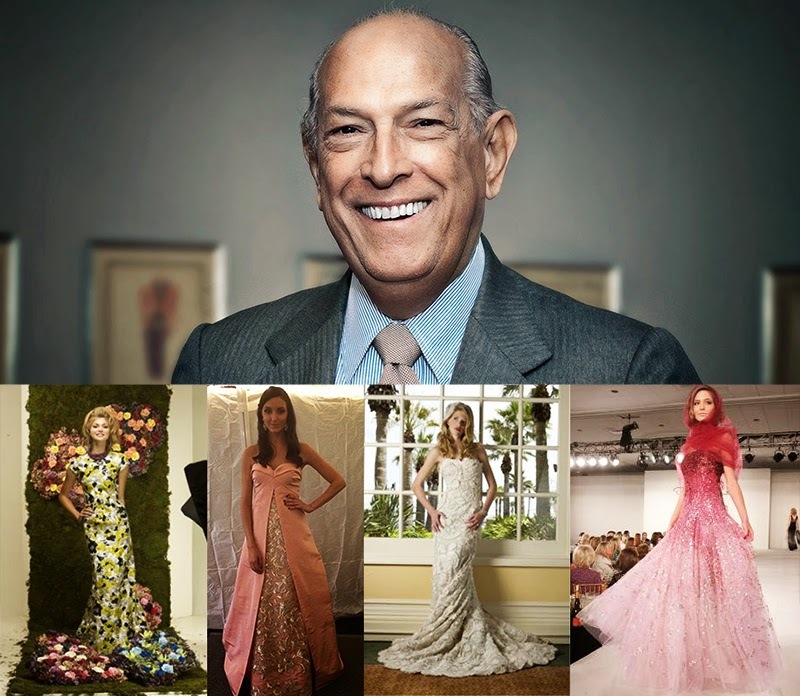 This pioneer in fashion has spent his many years dressing women in beautiful haute-couture worthy confections. His most recent and memorable dressing has been with Amal Alamuddin's gown for her wedding to George Clooney. We love how he always took the time to take photos with our models. Farewell to one of the biggest names in American fashion! Allyson Cook, Katelynn Denney, Alyssa Pasek, and Nicole Kaspar all in Oscar's beautiful gowns.